FERC has approved TransCanada’s request to proceed with construction in the area of a newly identified well near Glady Valve in Randolph County, West Virginia associated with the WB XPress Project. According to FERC’s Nancy Fox-Fernandez, the well is no longer utilized and pre-construction water quality and yield testing was declined by the landowner. 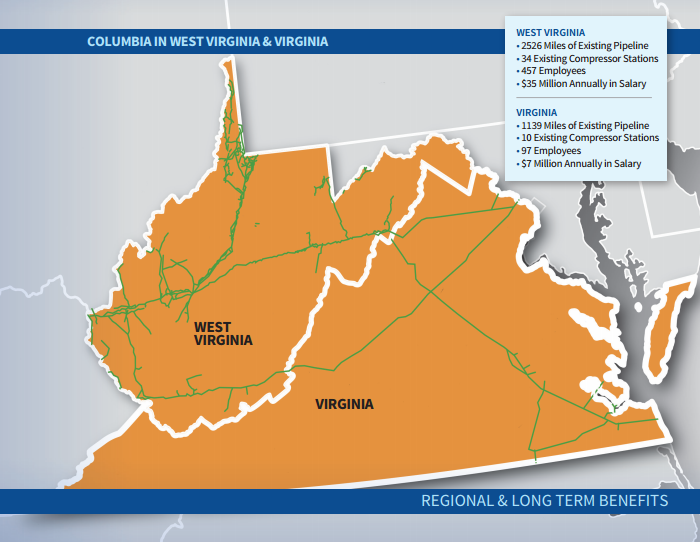 Once completed, the WB XPress Project will deliver up to 1.3 Bcf/d of Appalachian supply to expanding Mid-Atlantic markets, as well as Gulf Coast markets via a downstream, third-party interstate pipeline expansion from an existing interconnect in West Virginia. The project is expected to be placed in service in the second half of 2018.